Two books crossed my desk last year I thought would make great start to 2017. 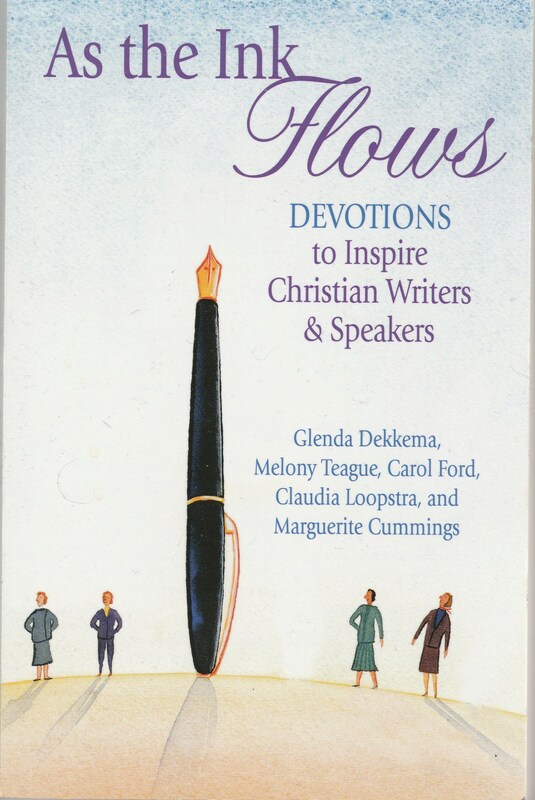 As The Ink Flows: Devotions to Inspire Christian Writers & Speakers is a compilation by five writers who connected with each other through The Word Guild: Glenda Dekkema, Melony Teague, Carol Ford, Claudia Loopstra and Marguerite Cummings. A finely crafted book, As the Ink Flows comprises 90 devotions which touch on every aspect of a writer’s or speaker’s life in a variety of categories: The Craft (with the most devotions), Inspiration, Know Yourself, Well-Being, Personalities and Faithfulness. Each devotion follows the traditional format: scripture, devotional, prayer. Then As the Ink Flows adds a unique twist: at least two writing prompts. Instead of just giving the reader something to think about, it encourages them write about what they read. Not only do they read the word, they’re given ways to act upon it. The book works for both experienced and new writers/speakers. For veterans, some of devotions (including the prompts) will be a reminder and refresher of lessons learned long ago. For newer writers the book will help them grow in their craft, identity and calling as a writer. 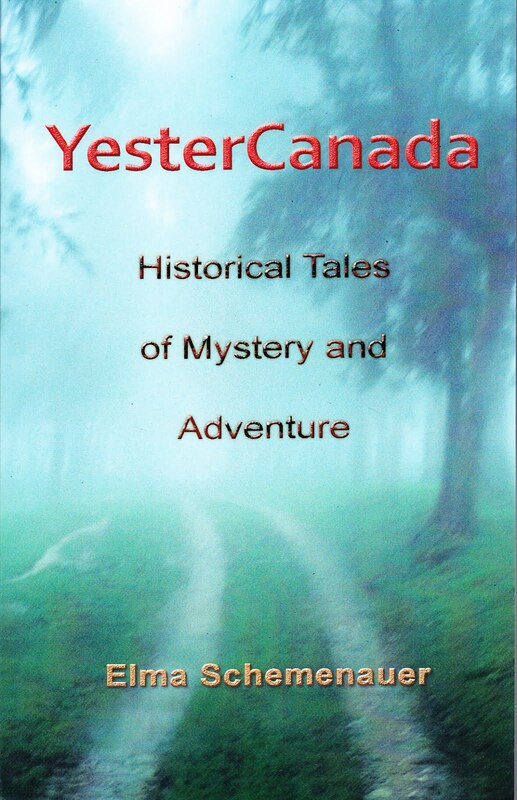 Elma Schemenauer’s YesterCanada: Historical Tales of Mystery and Adventure will get you in the mood to celebrate Canada’s sesquicentennial. I’m a Canadian history buff and expected to have read most of the stories in this book. I was surprised to find there were probably less than half a dozen stories that I’d read before. The majority of the 30 tales were tidbits of Canadian history I wasn’t aware of and I thoroughly enjoyed reading them. The stories are quick reads but packed with a lot of information. If there was one shortcoming to YesterCanada it’s the shifting of viewpoints from one story to the next. Some were written from a first-person perspective, others from a third-person perspective. I found the switching back and forth somewhat off-putting and, at times, confusing. I would have preferred if Schemenauer had chosen one point-of-view and stuck with it. That said, YesterCanada is well worth reading to find out more about this great land of ours that turns 150 this year. Increasingly, First Nations issues such as the suicide crisis in Attawapiskat, the results of the Truth and Reconciliation report and increased federal government funding to deal with these issues are headlining the news almost daily. Into this myriad of voices comes a small anthology that brings a different perspective to these issues. 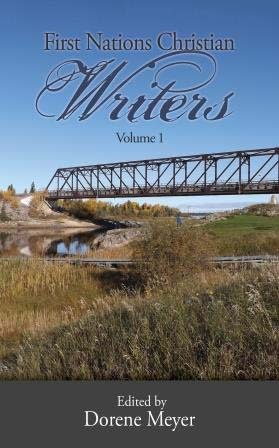 First Nations Christian Writers – Volume 1 features 16 writers, from 14 year old Joshua Heath to two 78 year olds: Bernard Mason and Sylvia Polson. The diversity of writers from a variety of First Nations tribes and communities, ranging from Point Pelee, Ontario in the south to Cross Lake, Manitoba in the North, is one of the book’s strengths. Most of the stories and poems are first-hand accounts, like Joshua’s look at the effects of the foster care system on his life or Mason’s account of how God answered his prayer a successful hunt in order to feed his family. Other stories look at some of the key issues facing First Nations people from both their ethnic and spiritual perspectives such as 19-year-old Naomi Peters submission, look at the missing and murdered women and Benjamin Paul’s experiences in a residential school. The diversity of writers, with a wide-range of writing experience from novice to experienced, does make the flow in this anthology slightly uneven at times. While this can make it a bit difficult to read, it’s worth the effort. And don’t let the slimness of First Nations Christian Writers – Volume 1 fool you. There’s a lot to digest in those 80 pages. Like a cup of hot apple cider warming the body on a cold day, the Hot Apple Cider with Cinnamon anthology will warm the soul. The fourth in the Hot Apple Cider series, the latest volume contains 67 stories – some true, some fiction and a few are poems – all based around the theme, and subtitle, of “finding love in unexpected places. For those unfamiliar with the series, it started in 2008 as a partnership between World Vision Canada, The Word Guild and That’s Life! Communications. The Hot Apple Cider anthology featured the work of 30 Canadian writers who are Christian and was, initially, part of a package of gifts given to those attending a World Vision Canada-sponsored event – as well as being distributed through traditional channels eventually reaching best-seller status. This success spawned A Second Cup of Hot Apple Cider and the shorter anthology A Taste of Hot Apple Cider. With the format set – think of a Christian version of Chicken Soup for the Soul – readers will find Hot Apple Cider with Cinnamon as comforting as an old quilt. There are stories that will make you laugh like “The ‘Other’ First Prize” by Martin Smith or “Kosovo Canteen Concert” by Adele Simmons. There are stories that will make you cry like “Mother, Go Gently” a poem by L. June Stevenson and “Until Death Do Us Part” by Ray Wiseman. And a few that will make you laugh and cry like “Champ!” by David Kitz and “The Cat We Didn’t Need” by Ruth Ann Adams. There are a couple of significant strengths Hot Apple Cider with Cinnamon. The first is the richness created by the variety of voices used and tales told. The second is the rigorous selection and editing process which has honed the stories into polished gems. 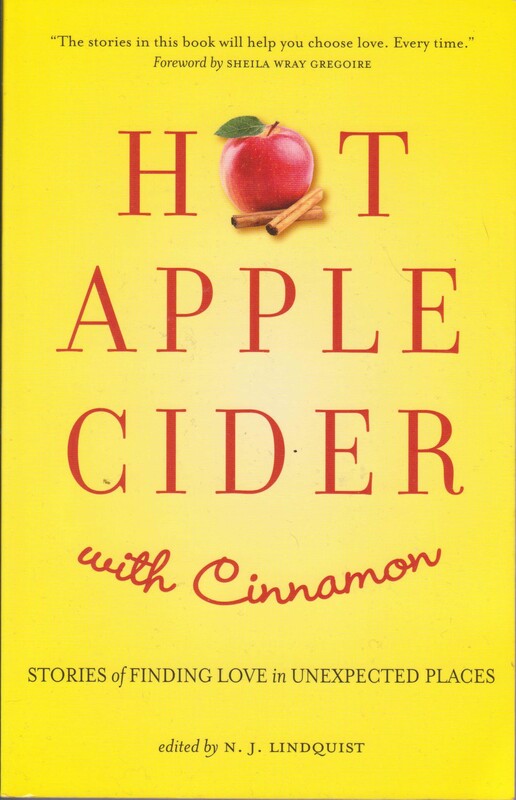 So grab a cup of your favourite warm beverage (hot apple cider preferred) and curl up with Hot Apple Cider with Cinnamon: Stories of Finding Love in Unexpected Places and prepare to have your body and soul warmed.